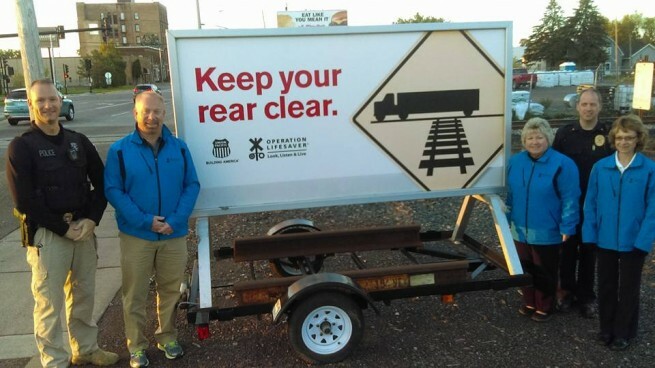 Wisconsin Operation Lifesaver is a non-profit safety education and awareness program dedicated to reducing collisions, fatalities, and injuries at highway-rail grade crossings and on railroad rights of way in the State of Wisconsin. 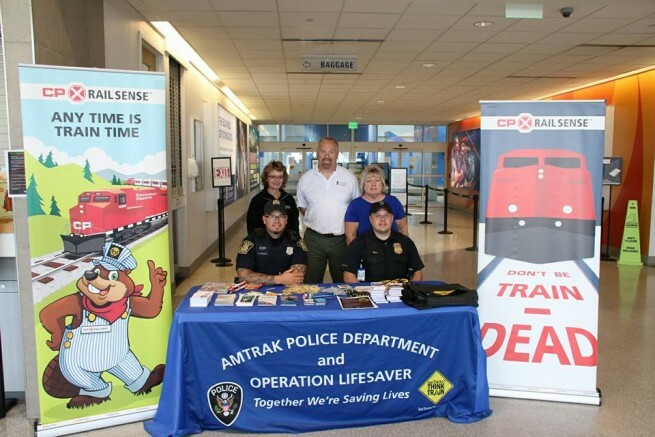 Wisconsin Operation Lifesaver offers free presentations to all age groups and targeted audiences that include; bus drivers, professional truck drivers, law enforcement, and first responders. 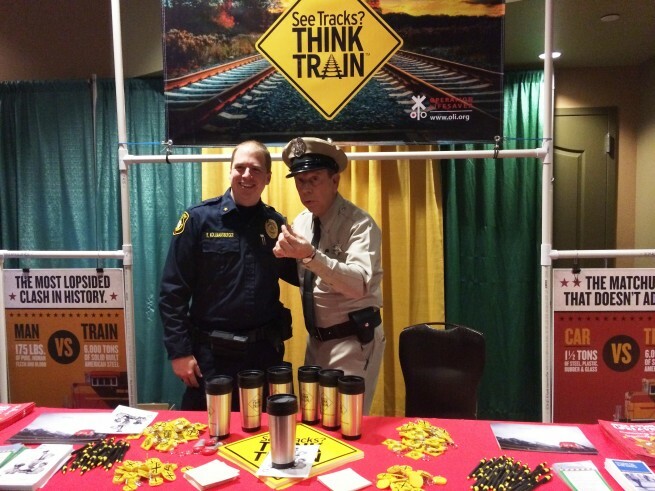 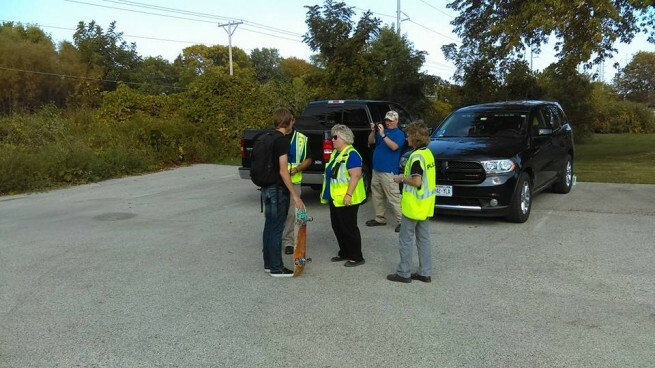 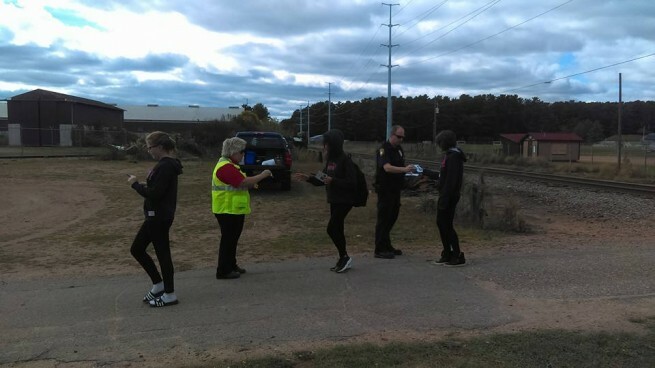 Operation Lifesaver educates the public on making safe decisions on or near railroad property. 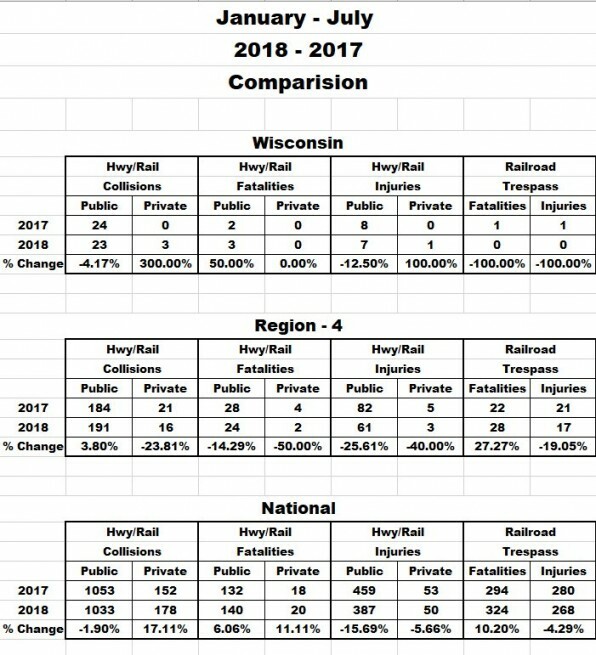 Every year people die needlessly on or around Wisconsin’s railroad tracks. 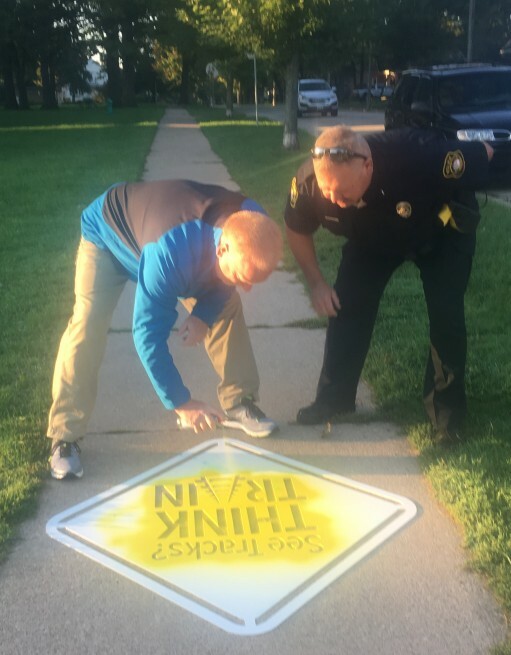 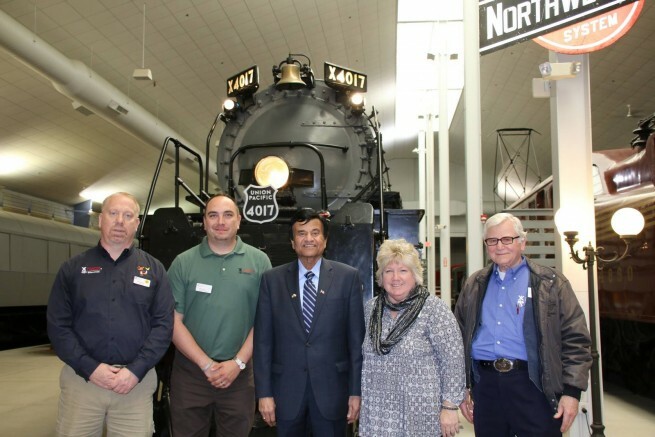 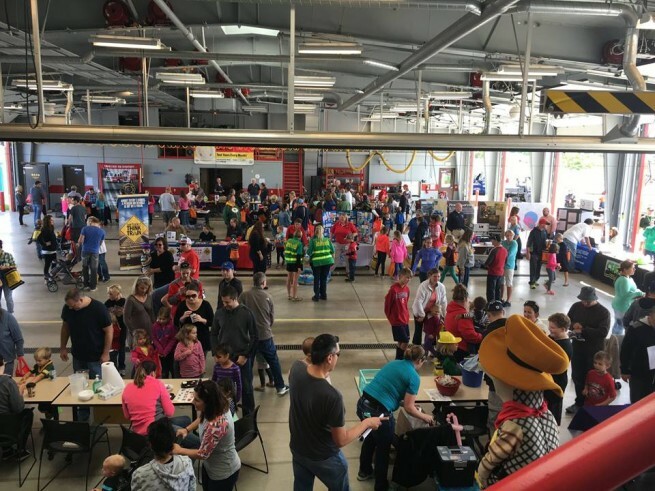 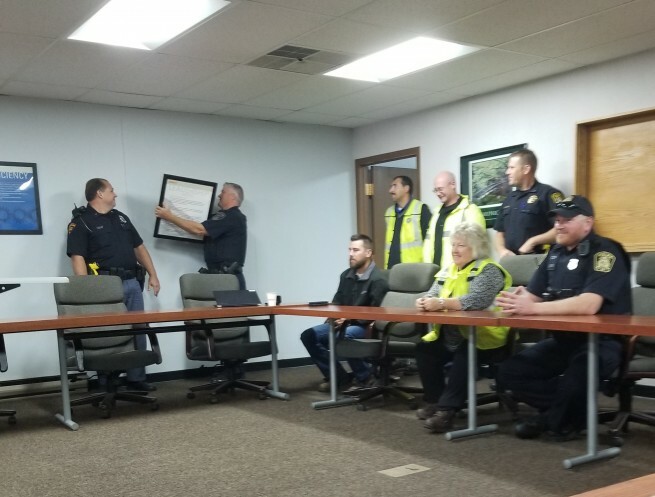 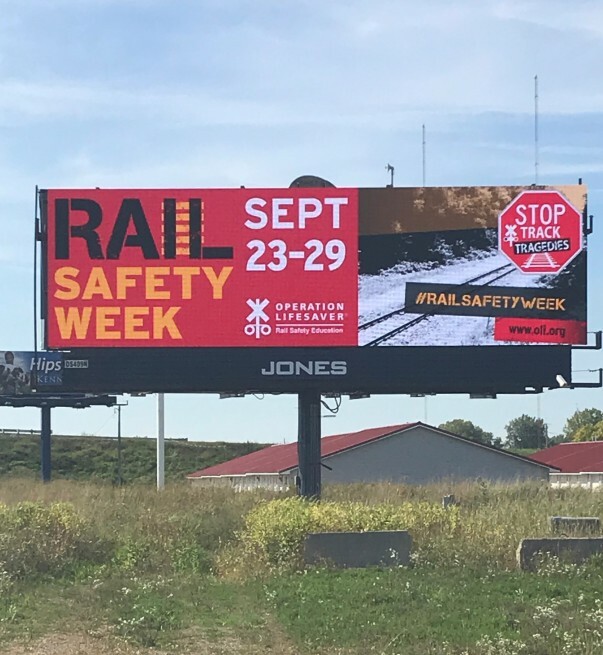 Through free presentations, community safety events, targeted videos, media campaigns and other railroad safety imitative, Wisconsin Operation Lifesaver is working hard to bring that number down to zero. 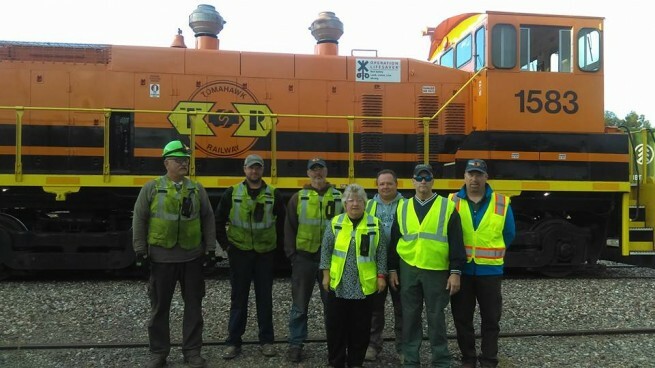 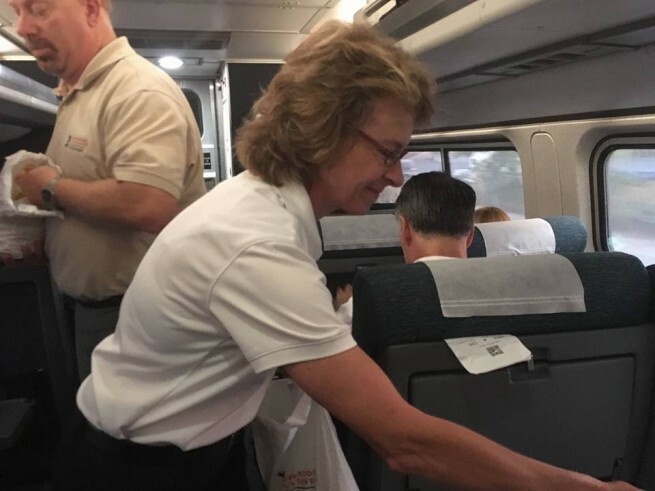 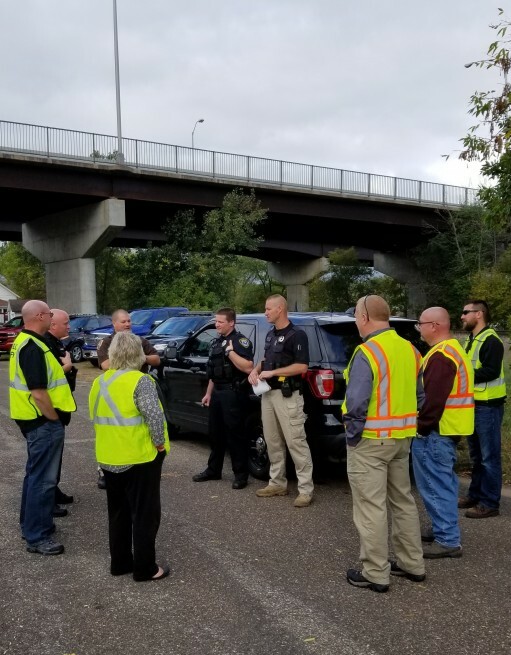 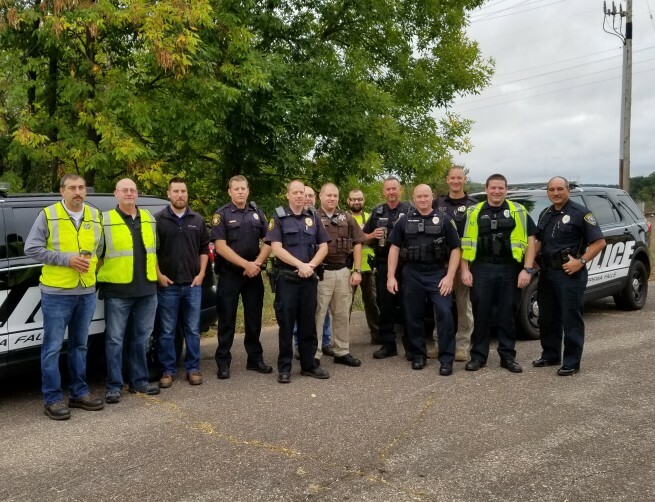 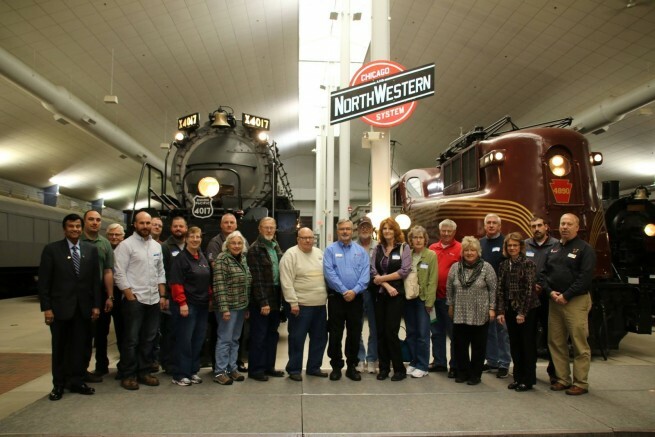 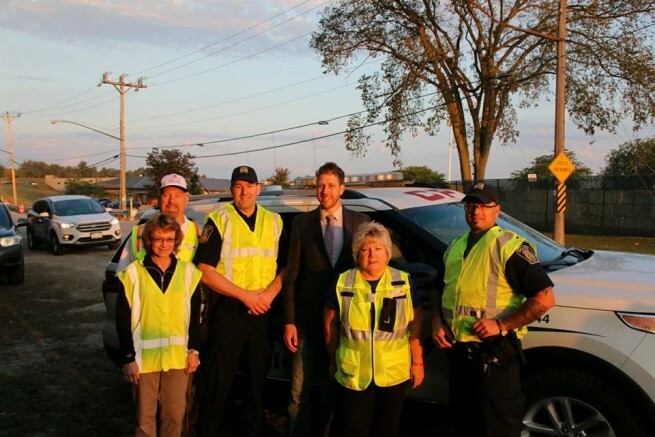 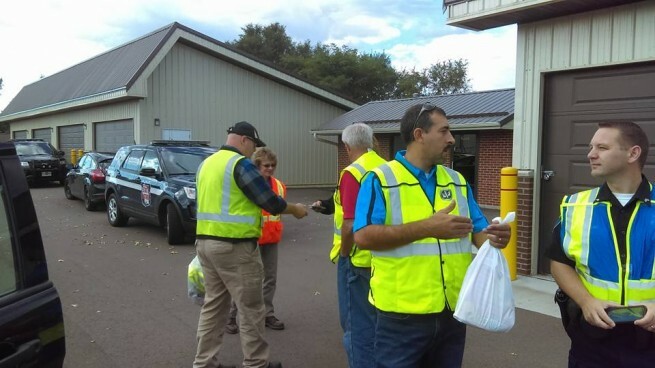 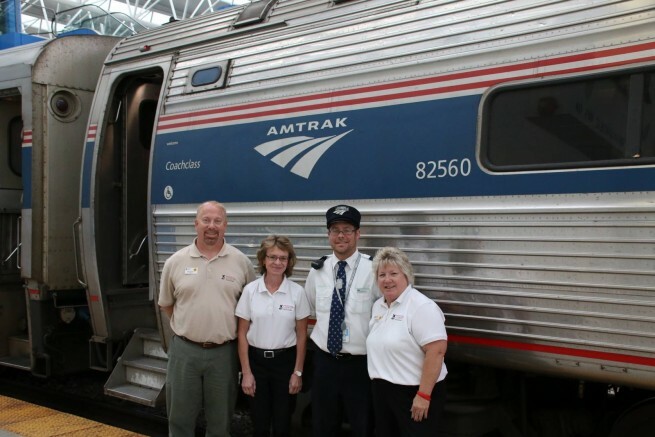 Wisconsin Operation Lifesaver is supported by railroads operating in Wisconsin, private citizens, corporations, and our energetic team of volunteers and members. 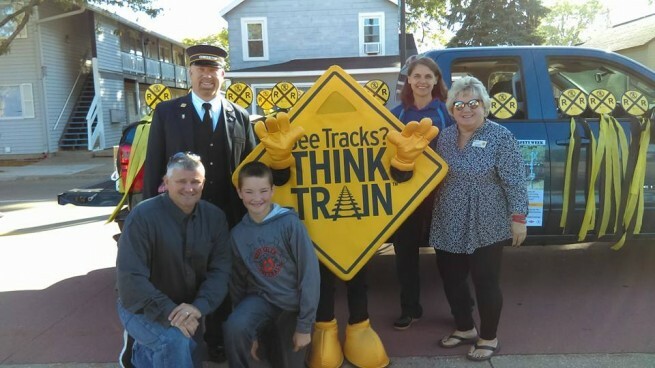 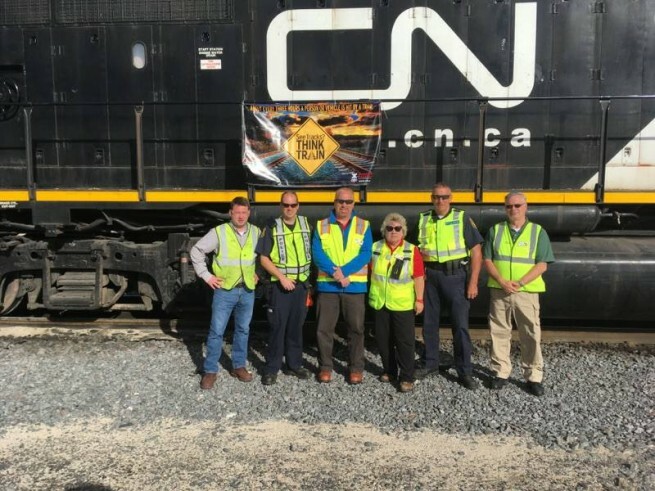 Our safety partners and dedicated volunteers help support the WIOL mission: to eliminate, through Education, Enforcement and Engineering, collisions at grade crossings and on privately owned railroad property.